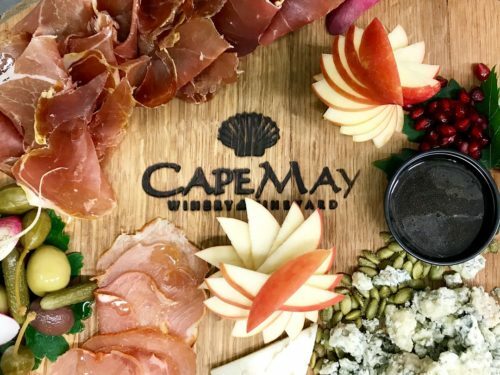 Cape May Winery prides themselves on maintaining a family-owned and operated business that provides customers with quality wine, exceptional service, and a relaxin atmosphere that makes everyone feel apart of the family after the first sip! 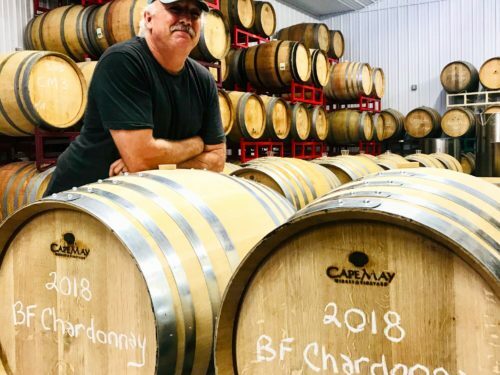 The Cape May Winery’s journey began in 1989 with the planting of the first vines in Cape May County which started the Townbank Vineyard. 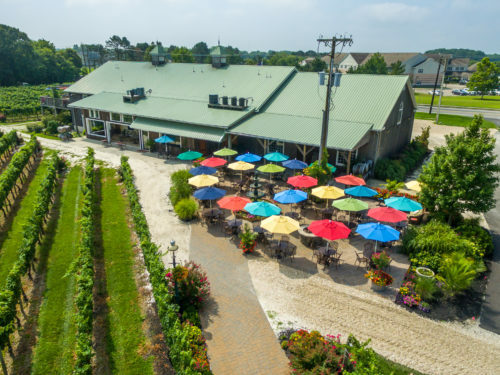 Today they grow 11 different varietals across four vineyards totaling 26 acres. 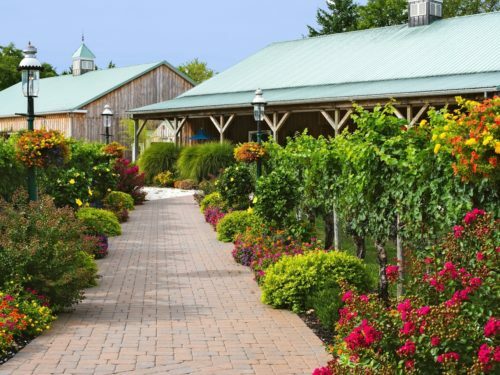 As you can imagine, a lot has happened over the years! 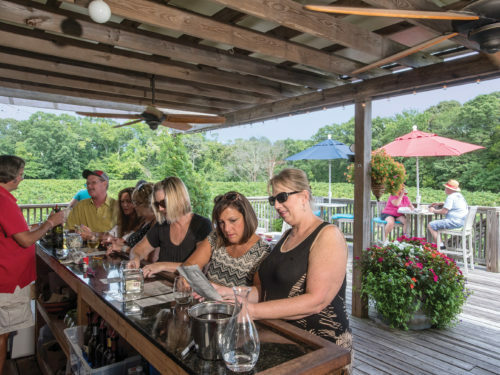 One thing that remains constant is the attention to detail and passion expressed by the owner and winemaker who work together with the staff to make the best wine possible for you to enjoy in a truly Cape May setting. 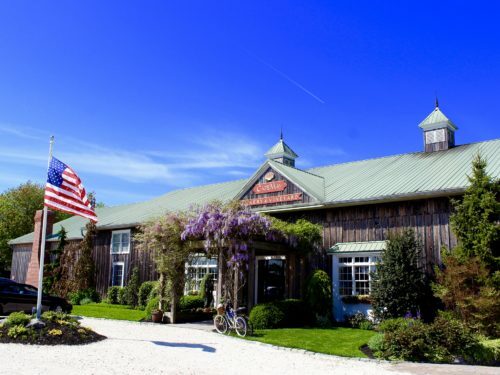 Cape May Winery invites you to be apart of their story during your next visit to Cape May and take a journey all your own through one of the tastings or tours. 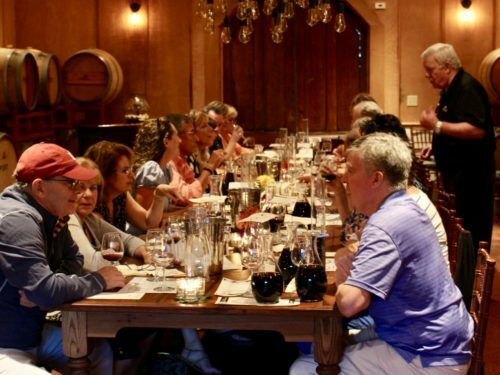 Wander through the many different rooms that make up the winery, explore the beautiful grounds, and enjoy tapas from the kitchen all while discovering your own passion for wine.